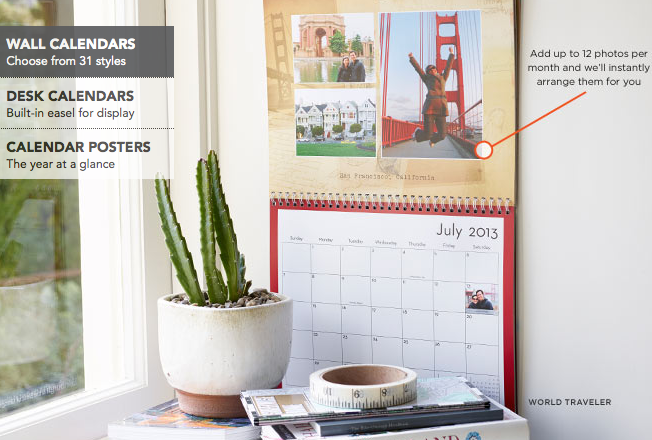 There is an awesome photo offer from Shutterfly going on right now. You can score a FREE personalized desk or wall calendar (a $21.99 value) using code: FBFREECAL at checkout. This offer is valid through August 22, 2013! Cottonelle Flushable Wipes Only $0.29 at ShopRite!